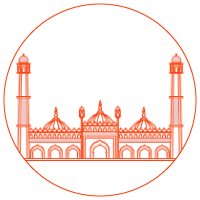 The tandoori chicken is yummy but somewhere it is under cooked otherwise it is very delicious.Nazeer foods has many outlets in Delhi-ncr so everyone must try their food. 14 October, 2018. We were roaming around the Rendezvous food stalls in IIT Delhi, when The Wife saw an ice cream stall, with some exotic fare on offer. And when she saw `macha', she jumped at it. Yes, the Macha ice cream was something that we had enjoyed on our two month Japan trip this year. Were we familiar with this outlet? Yes, this was a joint that we had seen during a visit to the DLF mall in Saket a few days back. We were in a bit of a hurry, and The Wife had seen the `macha' flavour there, as we were rushing past the joint. `macha' is Japanese green tea: with the green tea leaves ground into a fine powder, and then mixed with the ice cream, in this case. This time, an outlet of the joint had come close to where we stayed...and we jumped in. The taste was not quite what we had expected it to be...it tasted more like a frozen dessert than an ice cream, to put it frankly. Not bad, but a bit disappointing! Emoi is a new ice cream outlet that has opened at few places across Delhi ncr. This outlet is located just outside the food court in the dlf place mall. They have cute and colorful trucks/carts which serve ice cream in different forms like sticks, cups, cones, jars etc in interesting shapes. Tried the chocolate ones as chocolate is my favorite along with pista badaam and red velvet. I liked the pista one but the other two were just average. The portions are good for the price, the quality is good but the taste is ok ok. Would like to try their new jars and cookie ice creams though. They can improve on taste and it will be a good place to have desserts for a reasonable pricing. Ice creams are a great way to cool down through summer and the more fun they are, the better. As several ice cream joints pop up all over the city, we find drawn towards the ones with a little bit of quirk. One name in particular jumps on our mind and that is ‘Emoi’. The brand has appeared suddenly out of nowhere and taken over the entire Delhi NCR with their perky ice cream trucks. Every major shopping mall or restaurant hub you go to, there is one Emoi truck parked right there reminding you that ice creams can be fun as well as delicious. Emoi has numerous outposts all over Delhi NCR and there is one parked right on the 2nd Floor, Food Court, DLF Place, Saket, South Delhi. Indulge in the great layout of sticks and scoops available at Emoi at your leisure. The variety is amazing, comes in different shapes, and sizes for you to explore. If you see a kid running around the mall, licking his paw-shaped ice cream stick, know that he is coming straight from Emoi. The brand specializes in creating unique eye-catching ice cream sticks, like, a paw, heart, smiley, three-tier cake and modern edgy sticks. Pick the one that tastes great and would make a catchy selfie prop. Emoi puts out scoops too, in case you like your ice cream in a cup. Flavour palette is mind-blowing, an amalgamation of innovative and classic tastes. 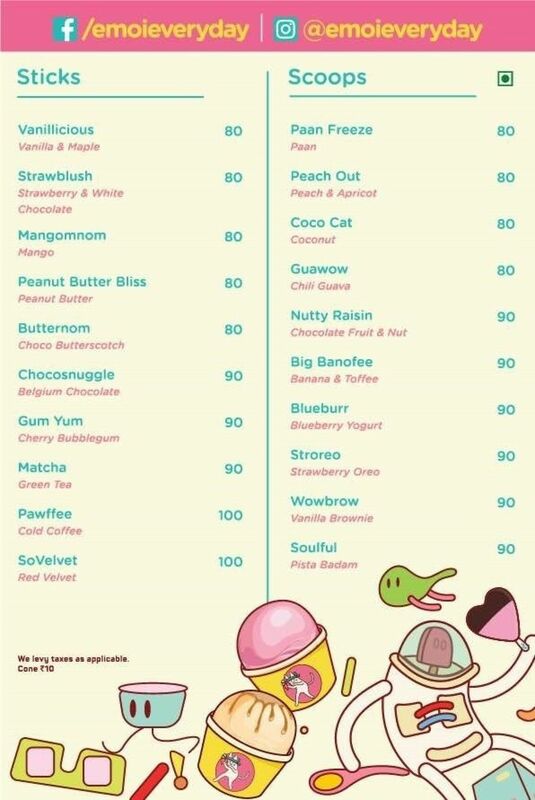 Try matcha (green tea), blueburr (blueberry yoghurt), pawffee (cold coffee), guawow (chili guava), butternom (choco butterscotch), peach out (peach & apricot), big banofee (banana & toffee) and gum yum (cherry bubblegum). In spite of their innovative shapes and flavours, Emoi ice creams are affordably priced. 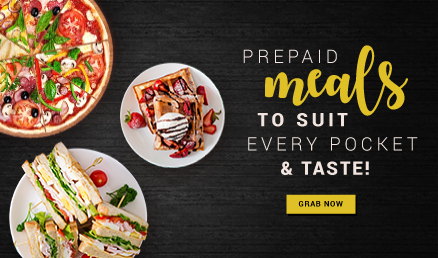 They are even more so if you take advantage of EazyDiner offers and Emoi coupons. The staff is friendly and helps guide you through their vast variety of flavours. Emoi is a chain of battery operated ice cream trucks spread all across Delhi NCR. Exterior is fun and cheerfully painted in shades of candy. A scene of adorable kittens playing with popsicles makes you smile as you step closer to study their menu. Emoi is a playful ice cream brand that welcomes people of all ages. With their quirky ice cream shapes, Emoi is the most creative brand to tap into the ice cream market of late.